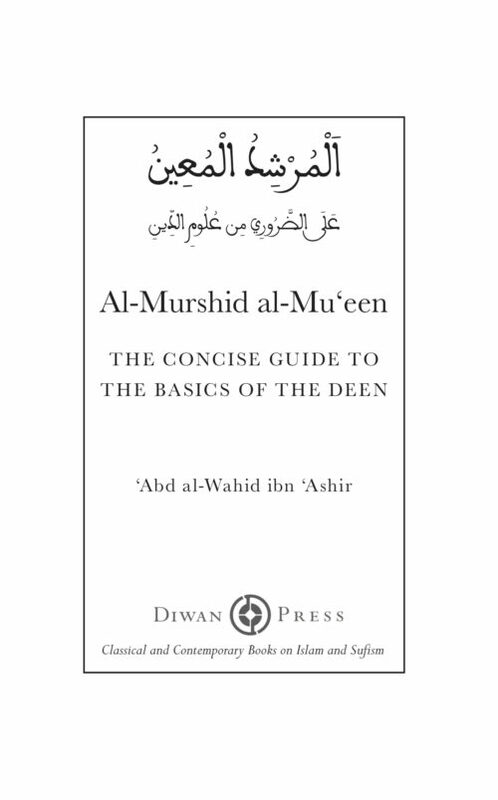 The Diwan of the Shaykh and gnostic of Allah Sayyidi Muhammad ibn al-Habib is a masterful transmission of the essential teachings of tasawwuf based squarely on the Book and the Sunnah, in a clear and accessible classical Arabic, and in this edition accompanied by an uncluttered English translation. 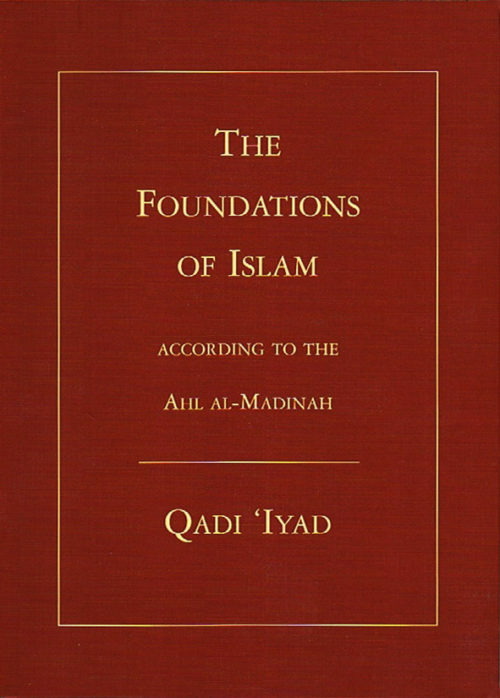 The Natural Form of Man – Islam’s Basic Practices and Beliefs is a general introduction to Islam for contemporary man and woman, Muslim and non-Muslim, that locates Islam in the actual world we inhabit today and the circumstances we face daily. 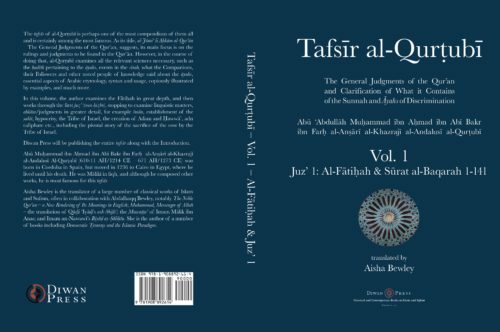 A special £20 hardcover edition of the beautiful and majestic book that for a thousand years has guided the Muslim community to a straight and balanced path in their beliefs and practices concerning the Messenger, blessings of Allah and peace be upon him. 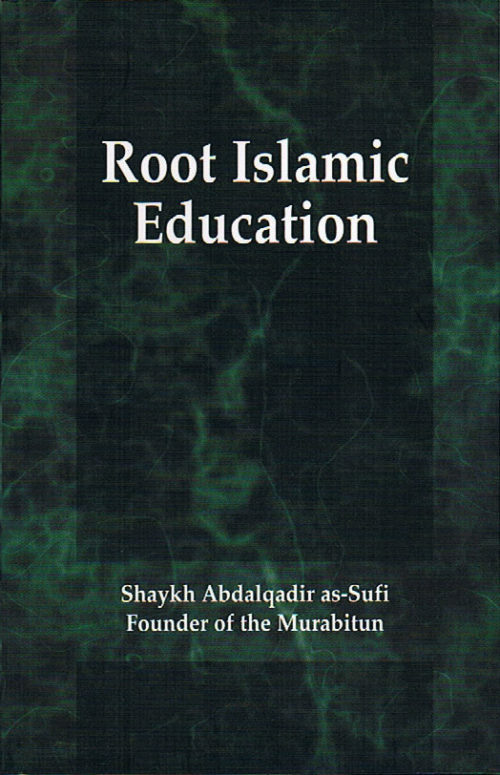 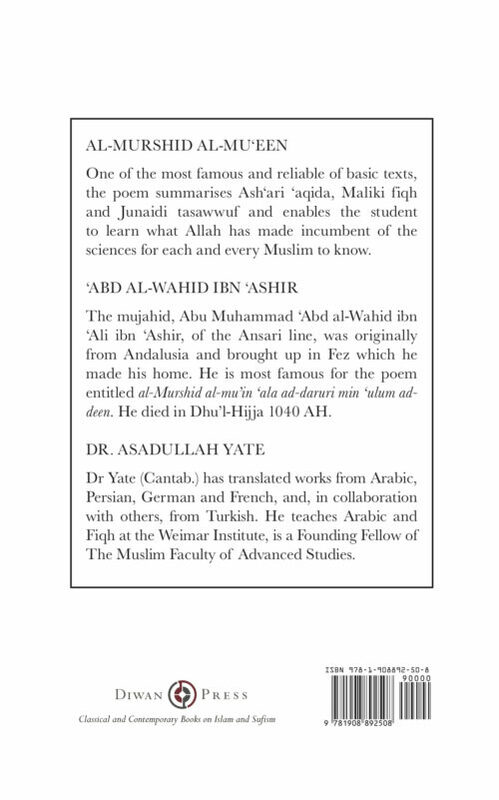 By examining the teaching and work of Shaykh ‘Abd al-Qadir al-Sufi, in conjunction with the intellectual history of the last two millennia, the book weds together the traditional understanding of existence propounded by the ancient world with the most cutting edge perceptions of present day scientific discourse. 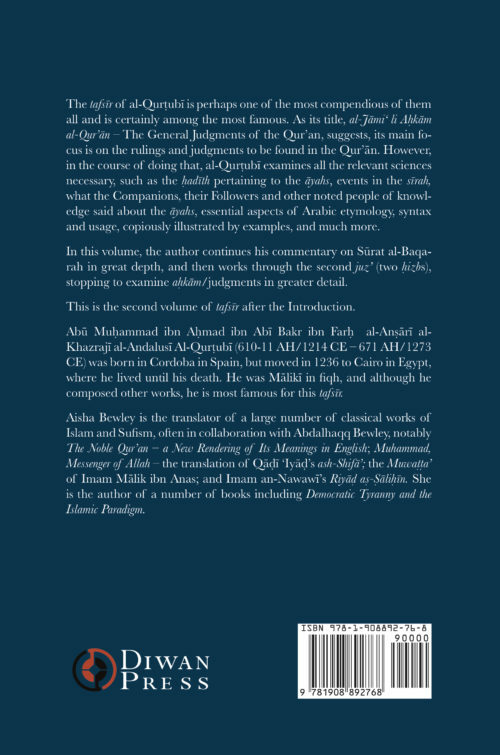 Established in 1975, Diwan Press publish classical and contemporary books on Islam and Sufism beginning with our ePub and Kindle versions of The Noble Qur’an – a new rendering of its meanings in English by renowned husband and wife translators Abdalhaqq and Aisha Bewley, al-Muwatta of Imam Malik, Muhammad Messenger of Allah, the translation of ash-Shifa of Qadi ‘Iyad, and including a number of important contemporary works such as The Natural Form of Man – Islam’s Basic Practices and Beliefs by Abdalhaqq Bewley, Banking – the Root Cause of the Injustices of Our Time edited by Abdalhalim Orr and Abdassamad Clarke, Democratic Tyranny and the Islamic Paradigm by Aisha Bewley, The African Caliphate by Ibraheem Sulaiman on the Caliphate of Shaykh Uthman dan Fodio, and The Way of Muhammad by Shaykh Dr. Abdalqadir as-Sufi. 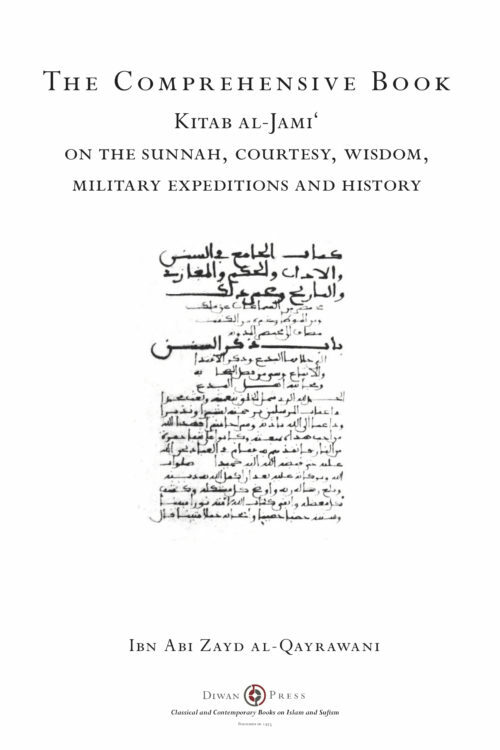 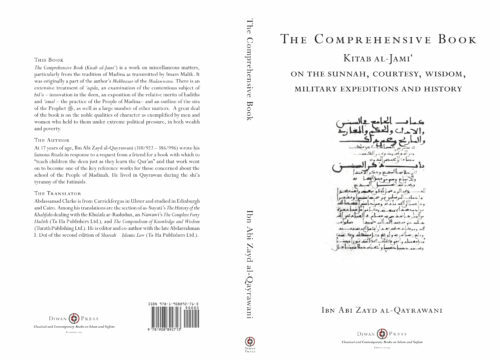 We are also well known for works on the Tasawwuf of the Sunna such as the famed Darqawi Way, which contains the letter of Shaykh Moulay al-‘Arabi ad-Darqawi to his murids, as well as contemporary works dealing with the world situation today and its history, both in the lands of the Muslims and the West. 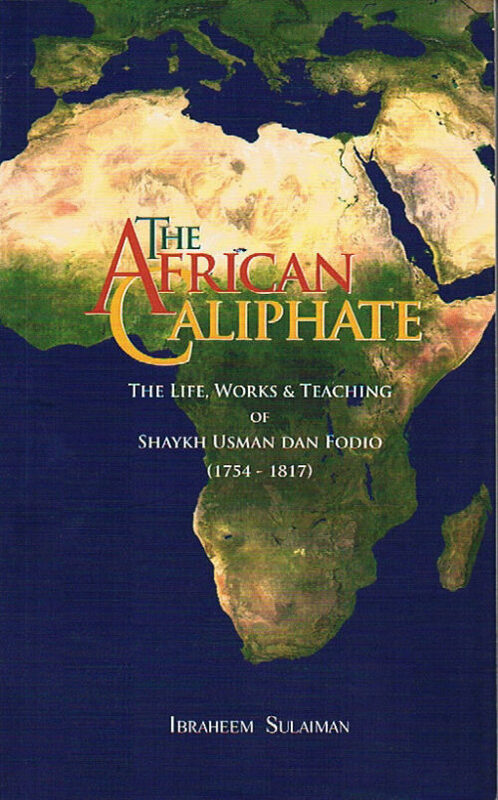 Among the latter are key works of Shaykh Dr. Abdalqadir as-Sufi such as Sultaniyya on the nature of political authority in Islam, and his Technique of the Coup de Banque on the foundation of the modern state in the French Revolution and the hand that finance plays in that today. 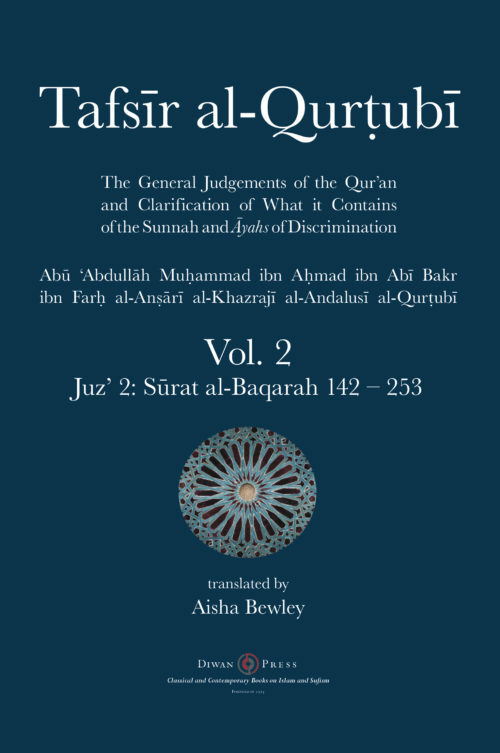 Note that there are free downloads available of sample chapters from most of the books along with their tables of contents. 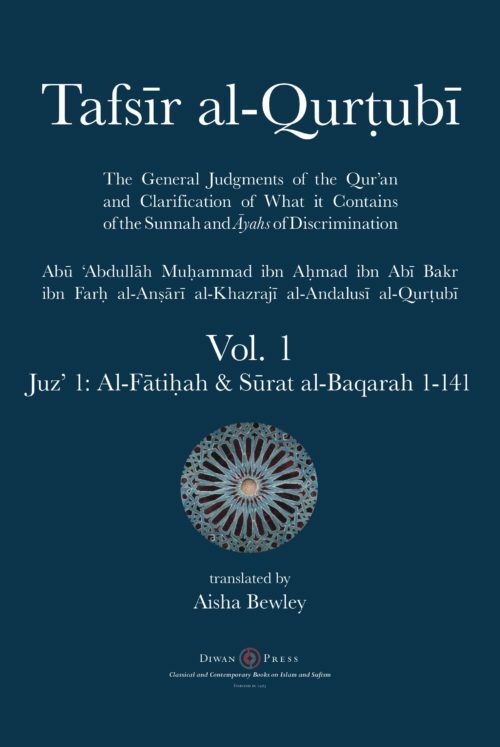 So browse away at your pleasure.